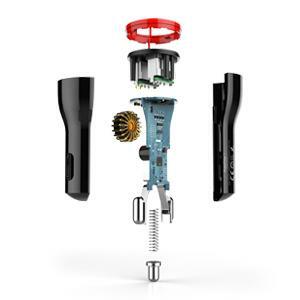 UnTech Dual Rapid Car Quick charger 3.0 is engineered to refuel devices up to four times faster than any conventional charging Technology for fined tuned power output & a more optimized charging cycles up to 45% more efficient than Quick Charge 2.0. Compatible with a full range of USB-powered connection types tech. Even better, the sleek, minimalist design matches your car’s interior and its small power light lets you know your device is charging. Possibly the latest, fastest and most efficient USB charging technology. Powered by INOV (Intelligent Negotiation for Optimum Voltage) Technology for fined tuned power output & a more optimized charging cycles. 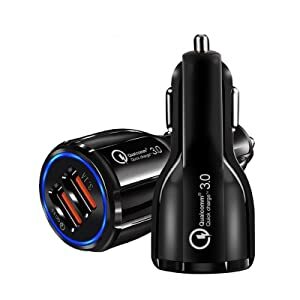 Compatible with a full range of USB connection.designed fast car charger, for all smartphones, tablets, and other electronic devices. Advanced safety technology give your devices an all-round protection, protect your devices against overcurrent, over-temperature, overvoltage, short-circuit and EMI. 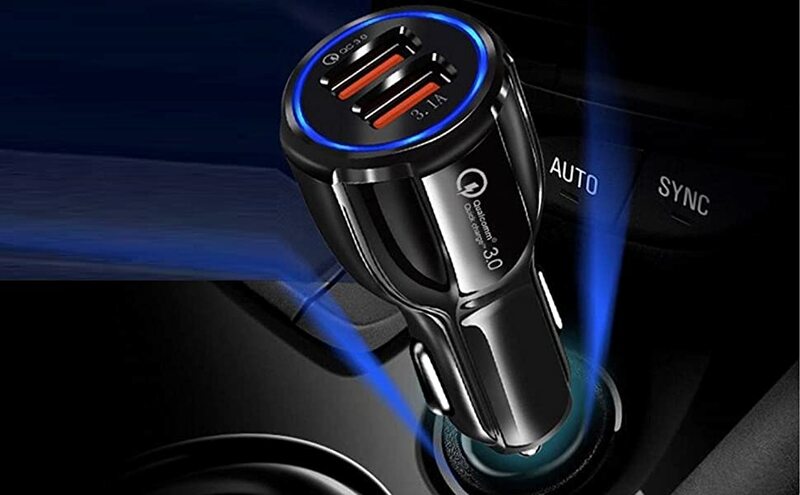 Dual USB car charger allow you to charge your USB devices simultaneously.Guiding you find charging ports in the dark easily. 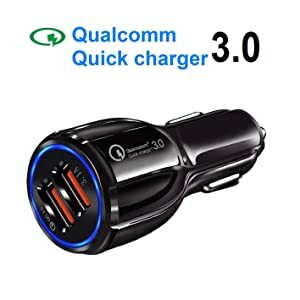 Un-Tech 3.0 Car Charger Vector 39W 3 Car Adapter with Dual USB Ports Compatible with all USB powered devices include Quick Charge 2.0, 1.0, HUAWEI FPC, iPhone & iPad, charge in a full speed. Wide voltage input from 12V to 24V, work with car to truck which with a voltage of less than 24V. 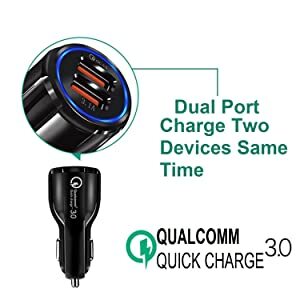 The car charger has been upgraded with Quick Charge 3.0 USB ports to boost charging speed. A 10 - minute charge from your office to the client meeting pumps up your smartphone quickly for the hustle and bustle of work. When you are driving with the navigator on your smartphone (which is very power consuming), you definitely need to plug it in the car charger. What if your friend in the car wants to recharge his / her cellphone too? It is a real bummer if you have to take turns to charge your phones with a single port car charger. Advanced Multiple built-in safeguards technology give your devices an all-round protection, protect your devices against overcurrent, over-temperature, overvoltage, short-circuit and EMI.